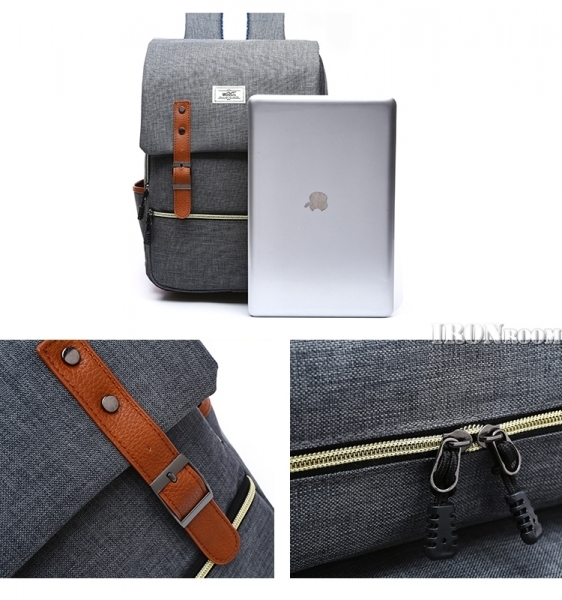 Minimalist styling adds to the clean, modern look of a washed-canvas backpack. 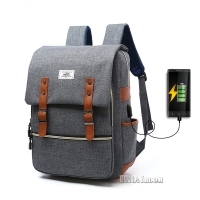 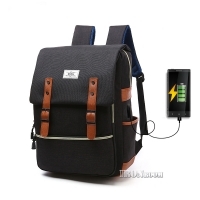 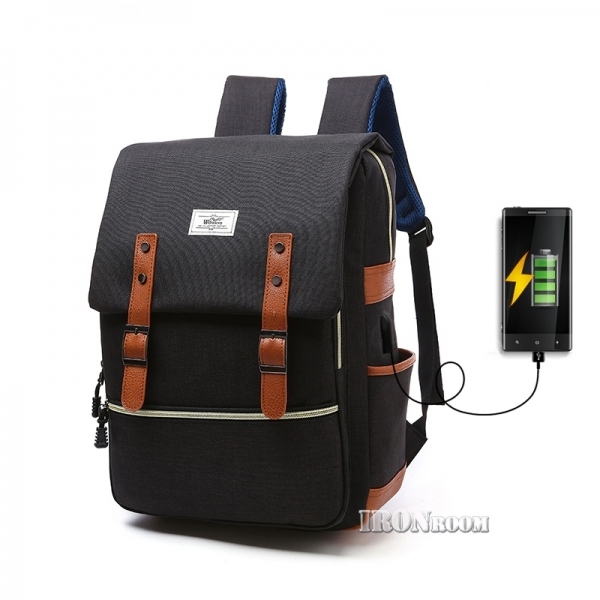 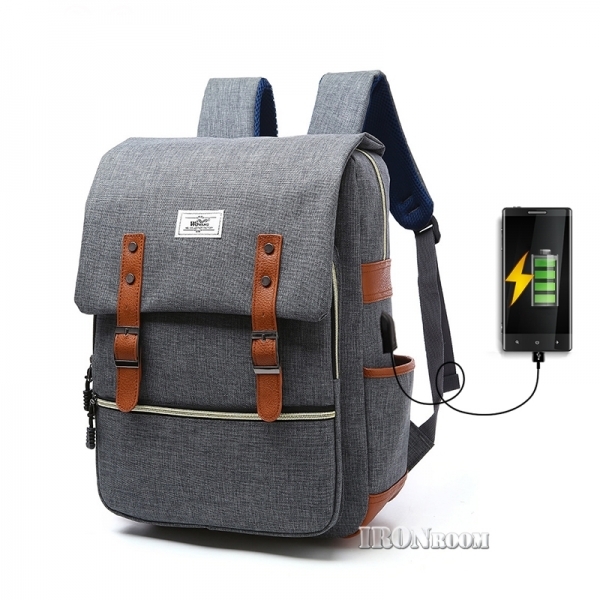 Adjustable backpack straps offer convenient carrying options. 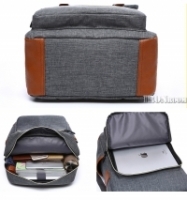 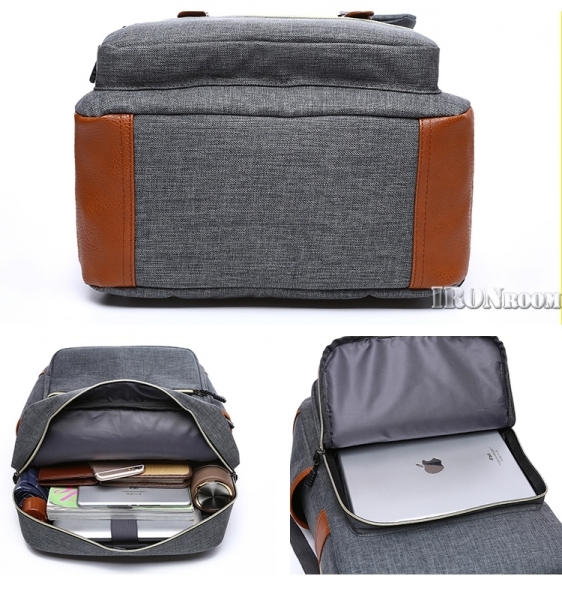 Interior wall pockets; padded compartment fits up to 15" laptop. 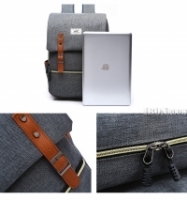 We provide free shipping for purchase of RM250 & above.